We’ve all experienced the differences between walking in a big box store and walking in a small locally owned business. In the big box stores it’s all too common to be ignored or even met with a scowl, and customer service is non existent. In a smaller locally owned business we are more likely to be met with a smile and a friendly greeting, followed up by a great shopping experience because of the willingness to please the customer. Which one of these experiences do you prefer? 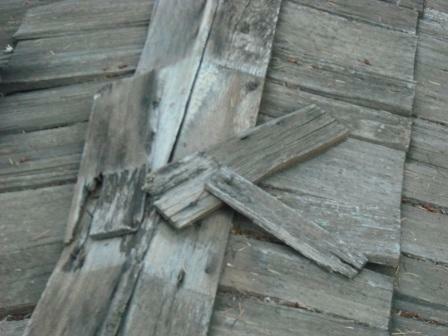 The roofing business is not so different from the scenarios above. 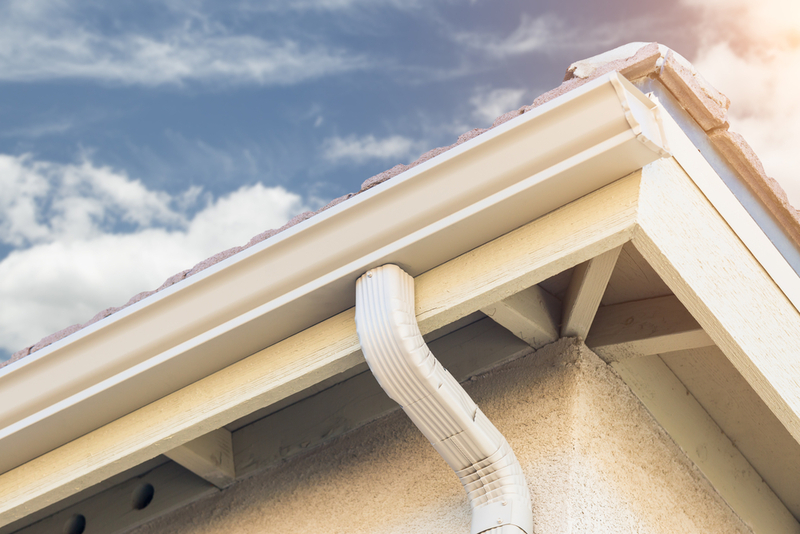 A local family owned roofing company can give you more value than a larger company by providing you with excellent customer service and quality workmanship at a fair price. With a locally owned business you are more than just a number, and can be provided with more individualized service. A smaller business will also be more likely to take the time to answer questions and address any concerns you may have while treating you with the utmost respect. Not only is customer service better with a smaller company, the quality of workmanship is as well. A smaller business may have fewer employees, but most often they are more skilled and have more experience than those at a larger company. Larger companies are known for poor customer service and higher prices. These companies often hire employees who are less skilled that will work for lower prices, causing workmanship to be questionable. Because employees are paid less, they care less about their job and are less likely to do those little extras as well. When dealing with a larger company you are less likely to get individualized service and are more likely to pay a higher rate that when working with a smaller company. With a larger company you are also more likely to have to deal with more than one person and there is a potential for communication issues and delays because of this. 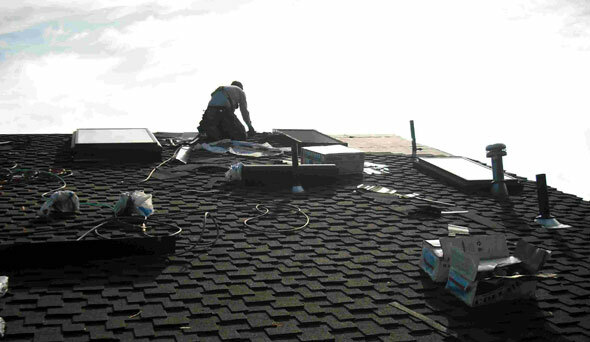 When choosing a roofing company to do your roof repairs, consider working with a local family owned business. They will appreciate your business and show you that ever step of the way. 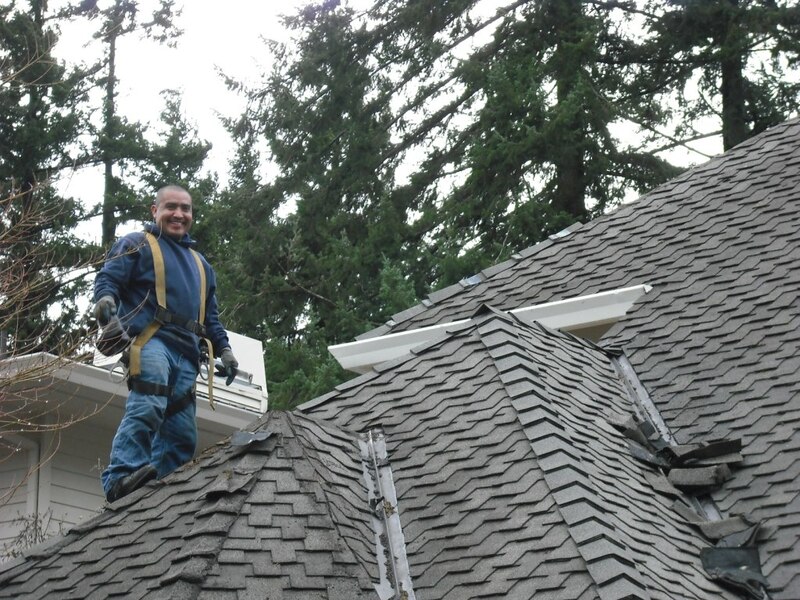 If you’re in the Portland area, All Surface Roofing is a great choice.